Eric Clapton 2001-04-28 Ice Palace Arena – St. Petersburg (Rus) Live in Russia ’01 Aud/?? 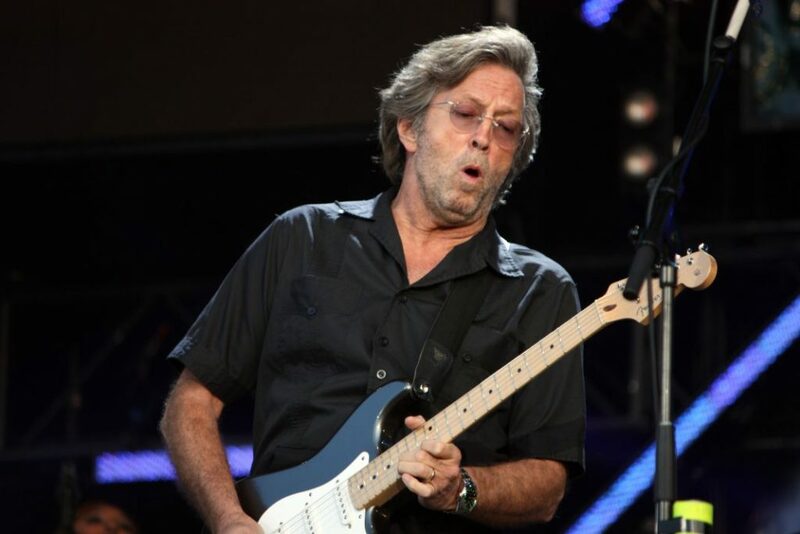 Eric Clapton 2001-06-11 Fleet Center – Boston, Ma (USA) Fleet Center 1st Day Aud/? ?